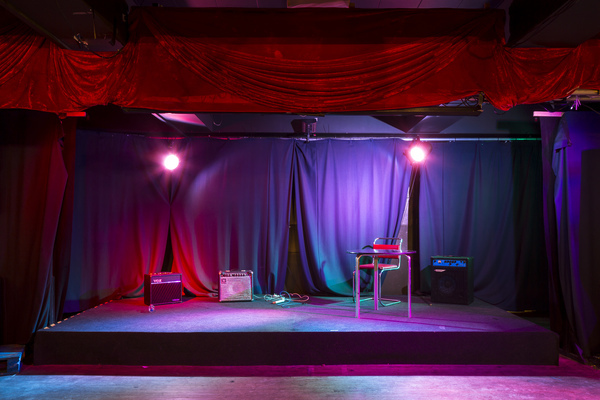 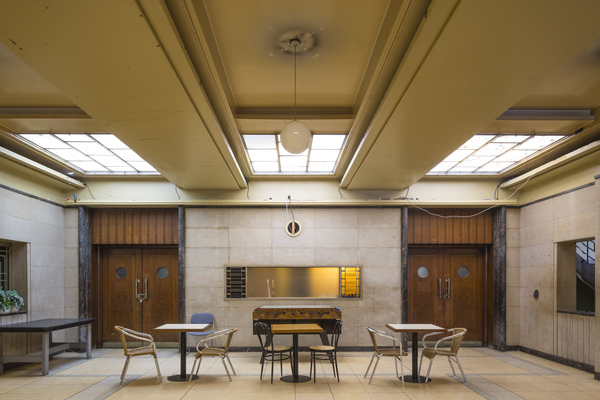 Grade II* listed building, the quintessence of municipal modernity of the period. 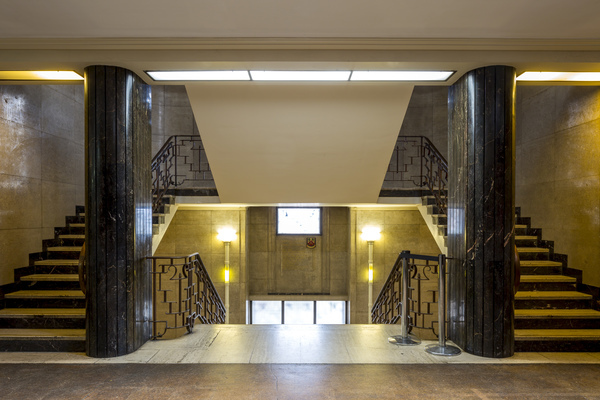 Notable Ashburton marble staircases, fine wood panelled rooms and cork flooring. 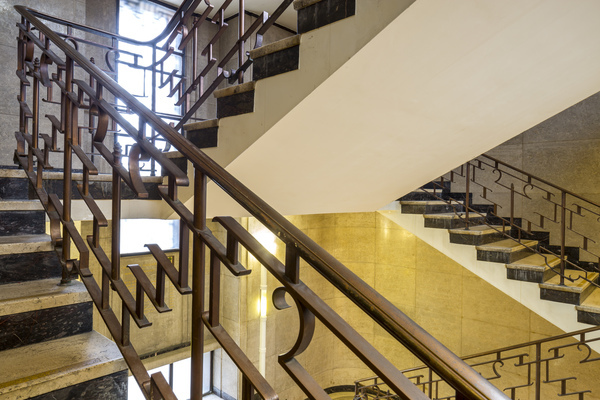 Marble and bronze foyers express the optimism of the period. 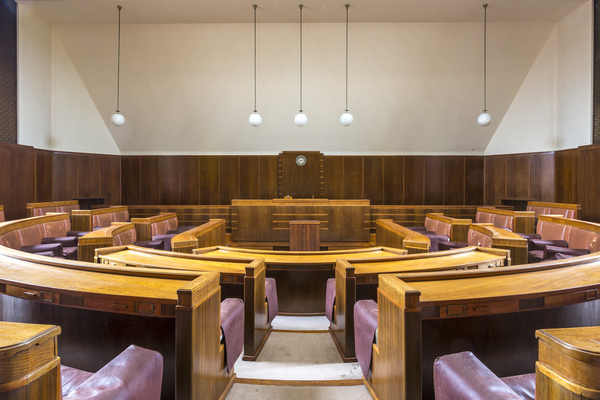 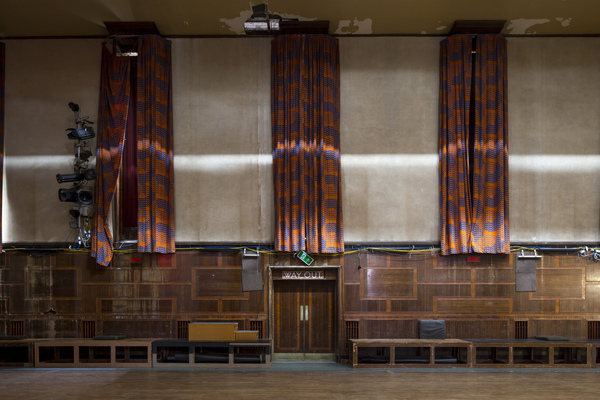 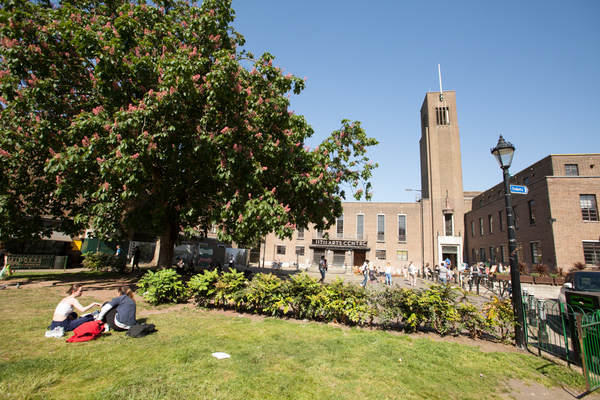 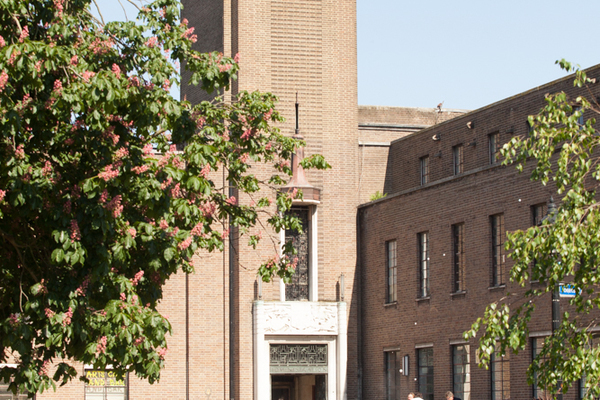 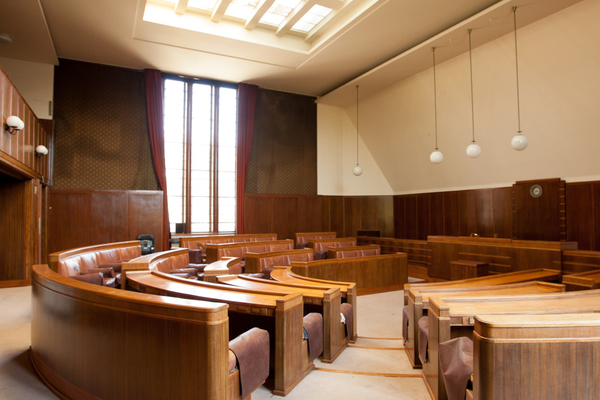 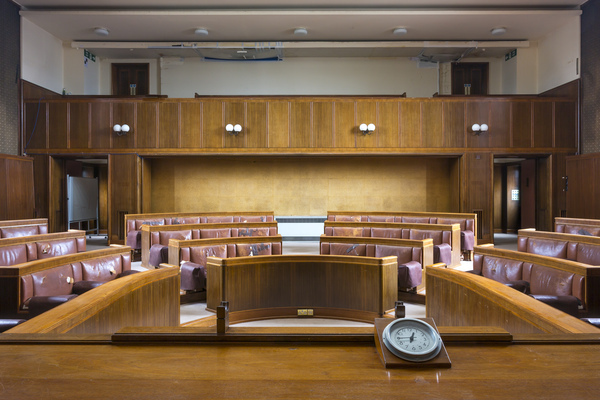 Commissioned in the early 1930s to house Hornsey Borough Council, Hornsey Town Hall was designed by New Zealand-born architect Reginald Uren, who found inspiration in modern Scandinavian architecture. 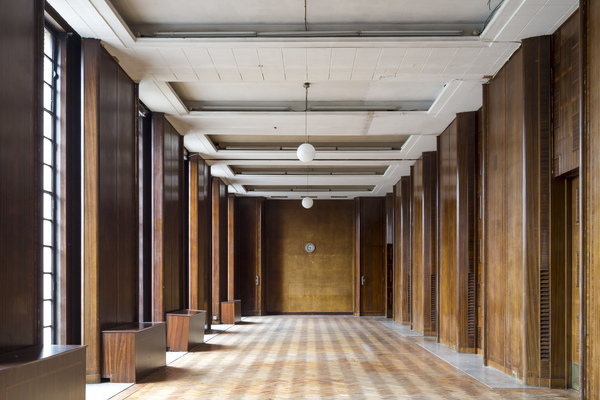 As such, the town hall became one of the earliest and most iconic examples of modernist architecture in Britain. 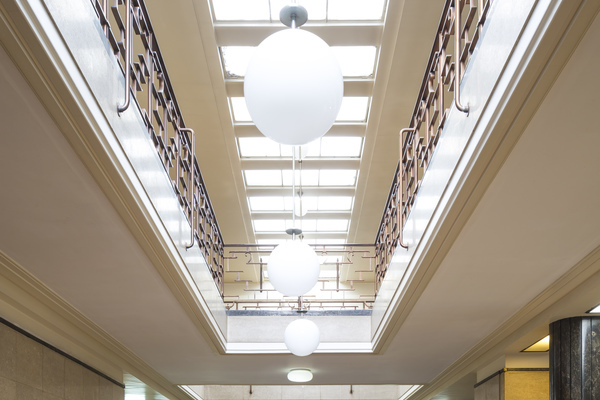 Honouring this rich heritage, Make architects have lovingly restored and refurbished the building and many of its period fixtures and fittings. 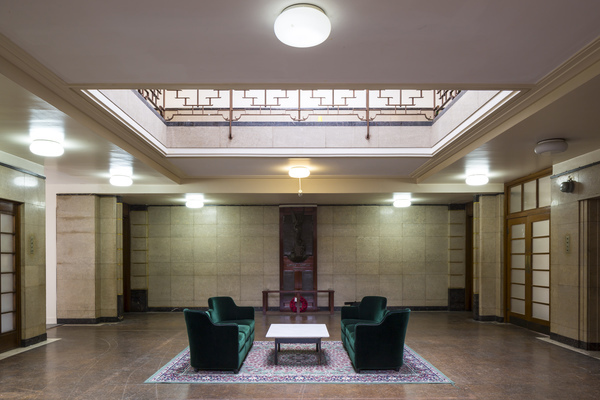 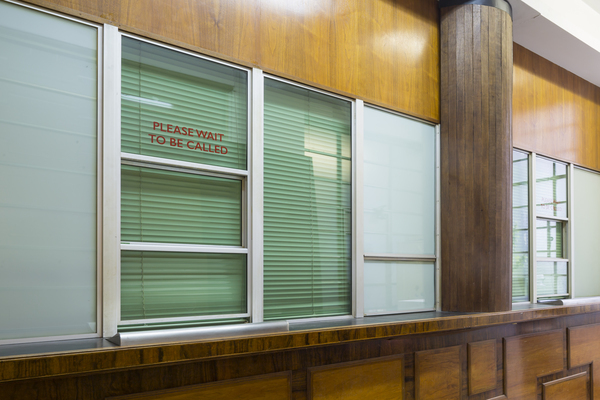 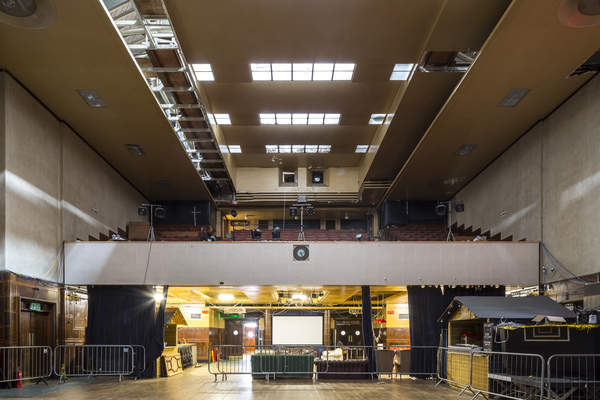 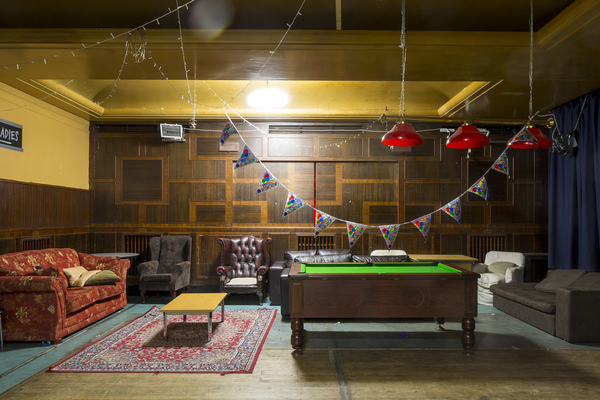 The restoration stretches from the big things, like repairing the building’s distinctive brick façade, down to the very smallest details, like cleaning and reinstating the original art deco light fittings, door handles and balustrades, preserving the building’s period grandeur for generations to come.